The 2018-2019 Scouting season is back! There are new badges to earn and new journeys to go on! 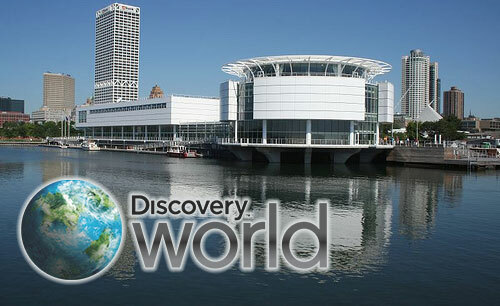 Kick start your season by joining us for Scouting Showcase at Discovery World. Explore Discovery World’s Promenade, speak with the Scout team, and talk with other participating organizations who can help you plan your year. See what you can discover!